Expect to be impressed with your new home. 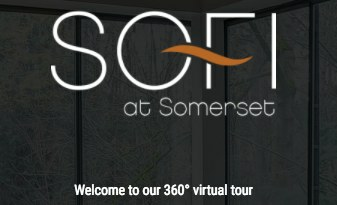 Sofi at Somerset offers 6 unique two bedroom two bath floor plans to choose from. 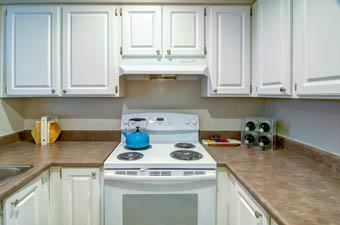 Washer and dryer, wood burning fireplace, and ceiling fans are just some of the standard features. With so many different homes to choose from, there is something to satisfy everyone.